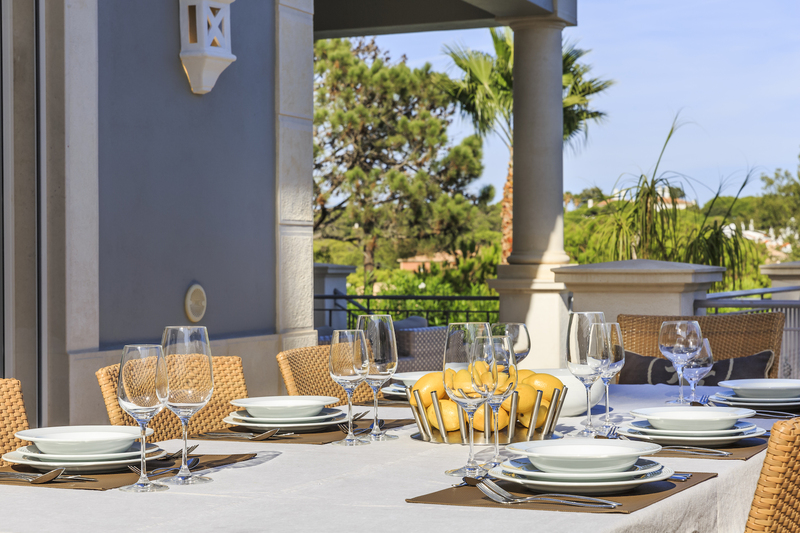 Azure Holidays are thrilled to present this stunning 6 bedroom luxury VIP villa in Quinta do Lago. 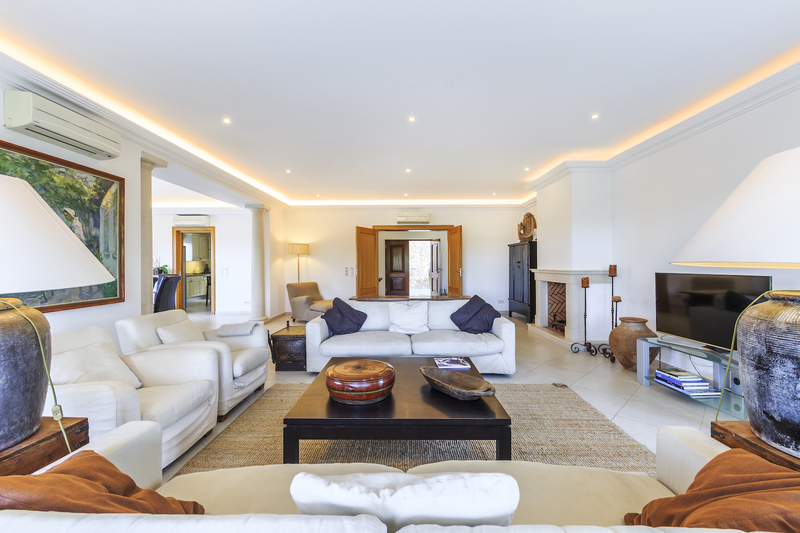 Set over several levels, this villa has been designed with the ultimate in luxury in mind. Ask Azure "We would be happy to live in this villa, all day every day, we would never need to leave. 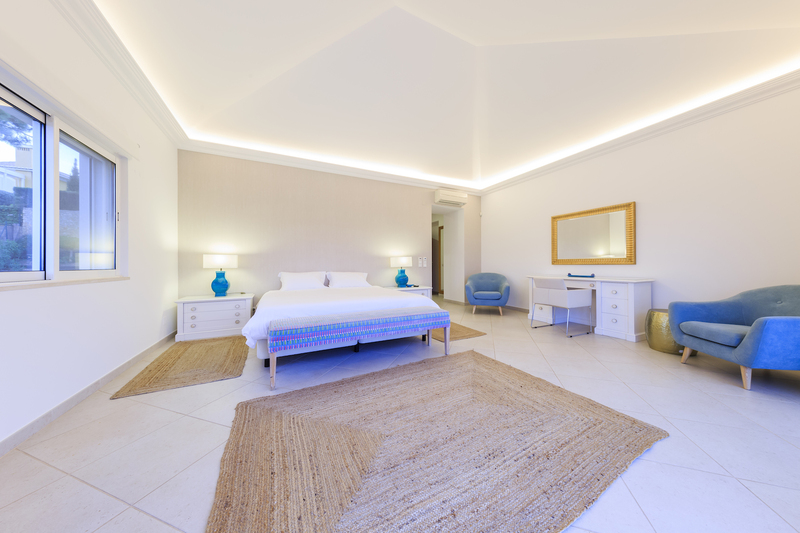 The impressive view of the villa from the garden gives you an idea of just what is in store, the indoor pool on the ground floor, the master suite and bedrooms all combine to create an elegant and beautiful property." Villas that truly have that wow factor are few and far between, but this villa is one of those villas! The view from the garden as you can see in the photo, is truly striking, especially when lit from within in the dusk of the evening. Set over three floors this villa begins at ground level in rear garden with a large pool with terrace areas on three sides. These terraces have comfortable sun loungers and the rear garden is also surrounded by mature trees. The view out over En Costa do Lago is wonderful, benefiting from its slightly elevated position. The mature gardens with their Mediterranean flare are maintained by automatic irrigation and are bordered by a picket fence. 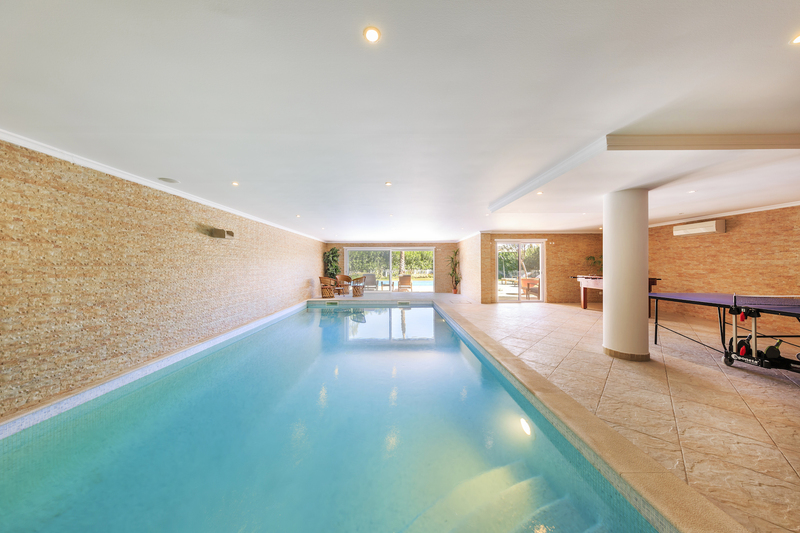 Large glass doors allow you to see into the indoor swimming pool and sauna area. 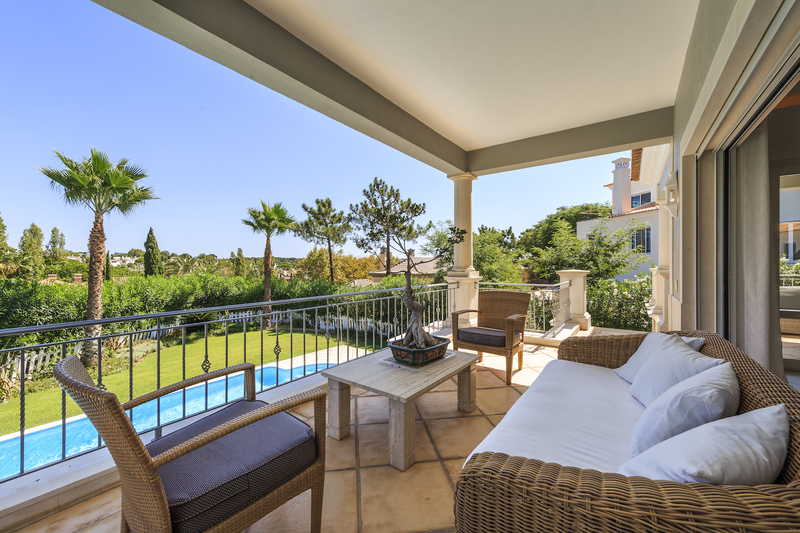 Up onto the middle balcony you will find comfortable furniture, alfresco dining areas and a lovely gas BBQ area. 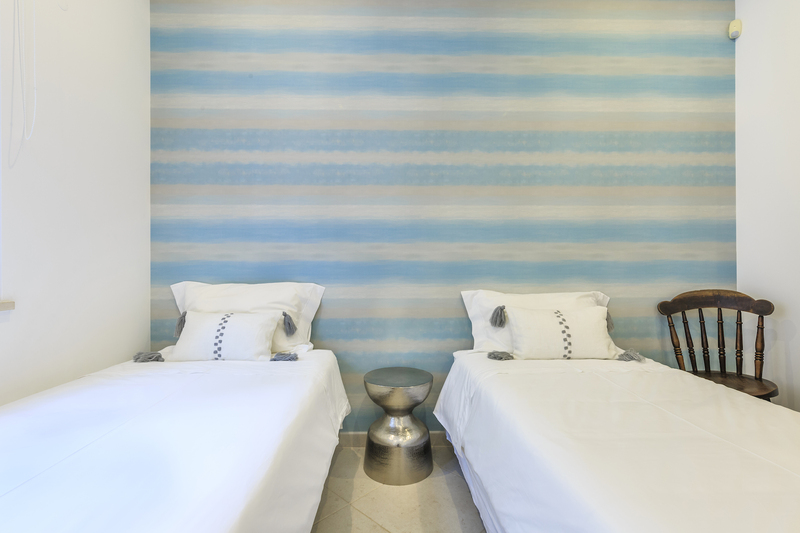 These are such peaceful areas where you can take the time to curl up with a book, or just relax with friends. 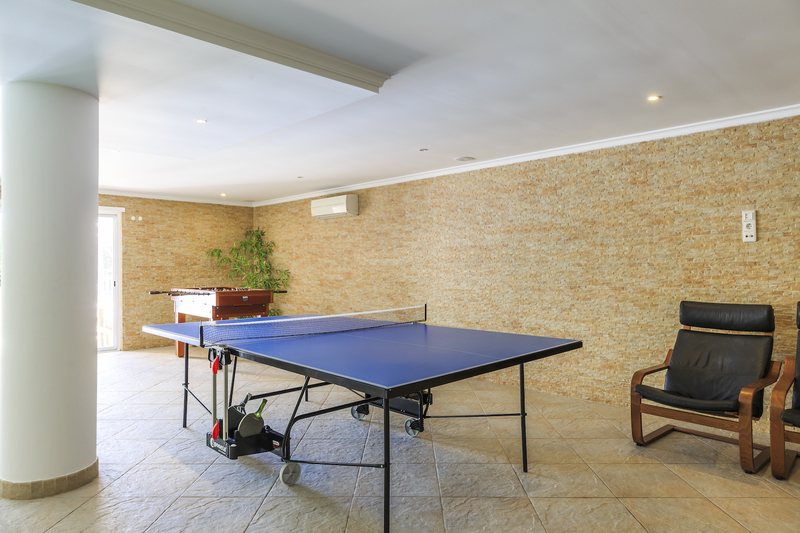 Luxury follows luxury throughout these rooms, starting at the basement level you will find a double garage with under floor heating, and extra fridges, perfect for storing extra food if you are a large group party. On the ground floor as we've already mentioned, you will find the large indoor pool. 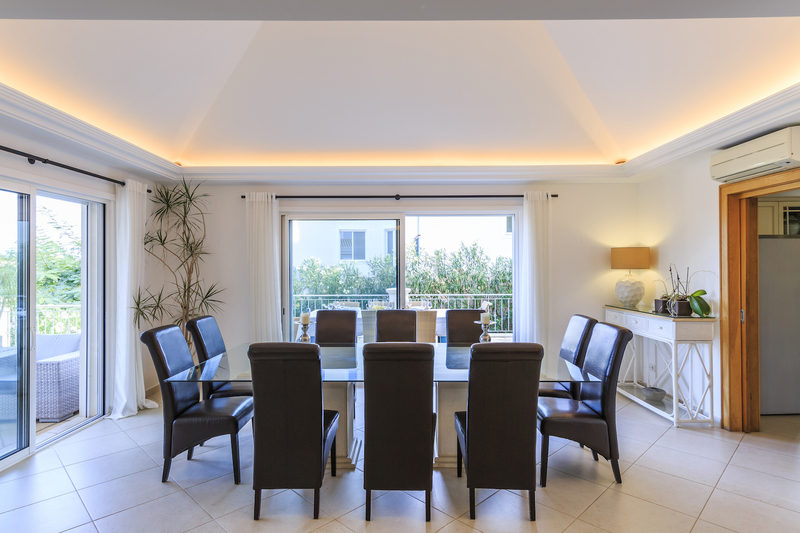 An unusual feature in a Quinta do Lago villa, but a welcome one, particularly during the cooler out of season months, and adds that extra touch of luxury. 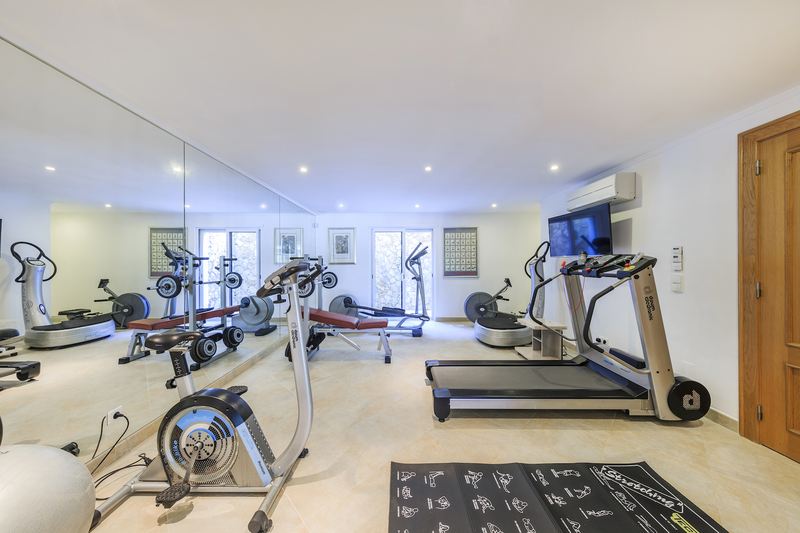 There is also a state of the art gym with various pieces of equipment including a power plate and treadmill which really helps to keep up that those fitness levels when you are away from home. 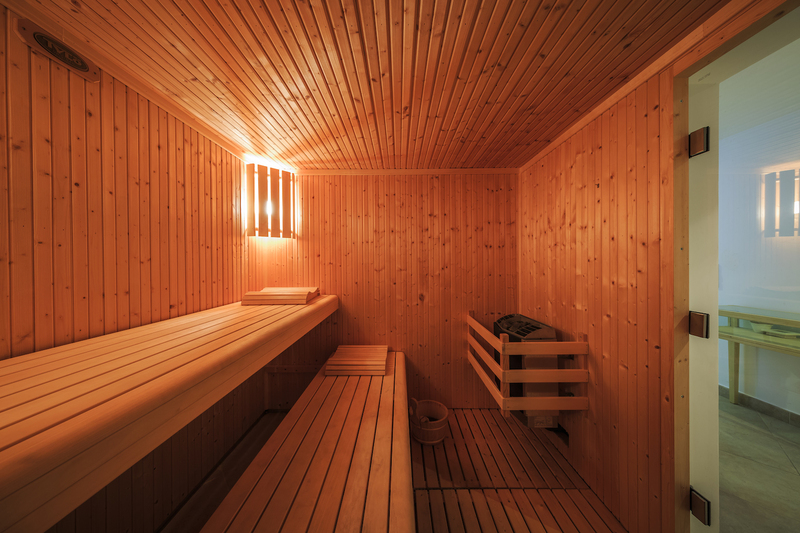 Then comes the luxurious steam room and sauna - what a wonderful way to end a morning workout with a relaxing steam. 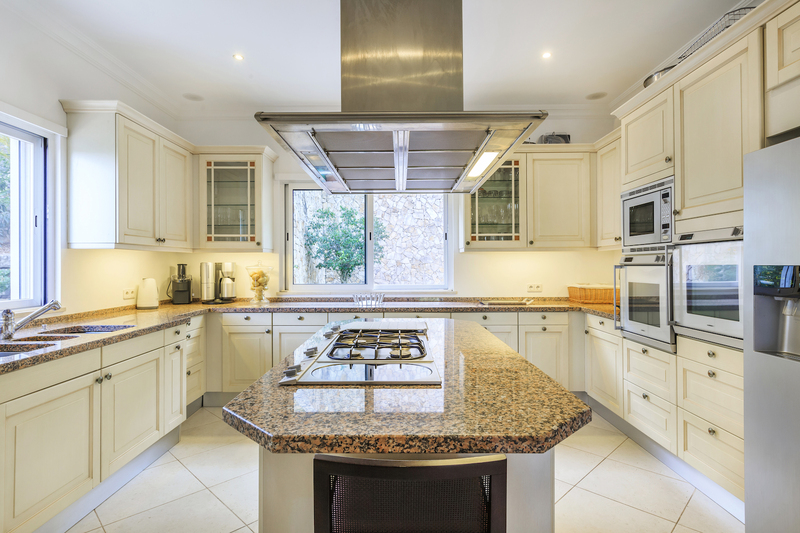 This ground floor level is also home to the climate controlled wine cellar and a maids room with a small terrace, this could make great nanny accommodation if required. There is a laundry room with washing machine and tumble dryer here too. Up on the first floor is the main living area. 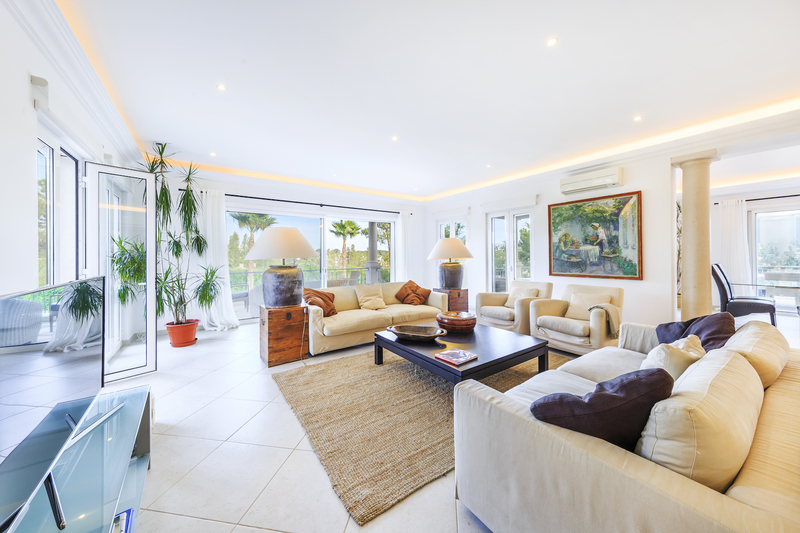 The entrance hall leads into an elegant and understated living room with large windows opening out onto two sides of the villa. This allows for plenty of natural light to flood the room. The comfortable sofas and chairs are decorated in a neutral tone palate with darker wood and leather accenting the room, this is a wonderful room to spend time with family and friends as the sun goes down on this wonderful Portuguese property. There is a plasma screen TV here with sky channels and an entertainment centre. 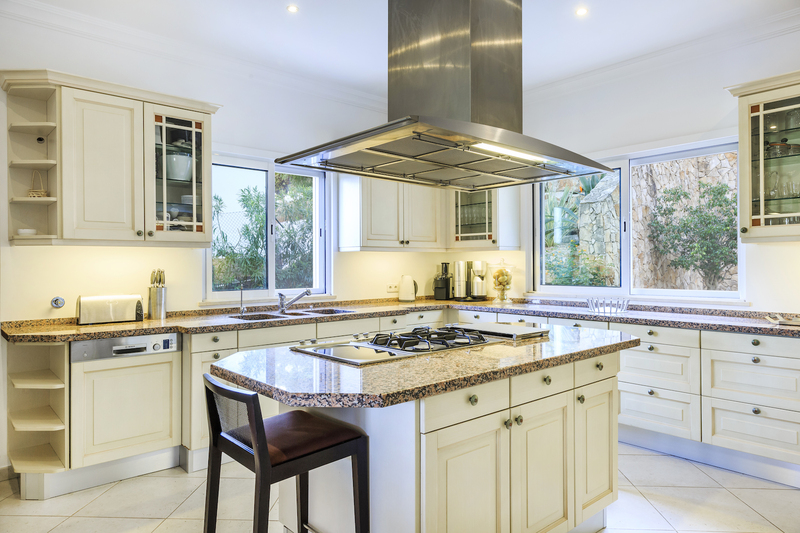 The kitchen is stunning, a designer haven with Gugganhau appliances and granite work surfaces. Double fridge freezers with filtered water and an ice maker add to the luxury conveniences and you also have direct access out to the BBQ terrace from here. 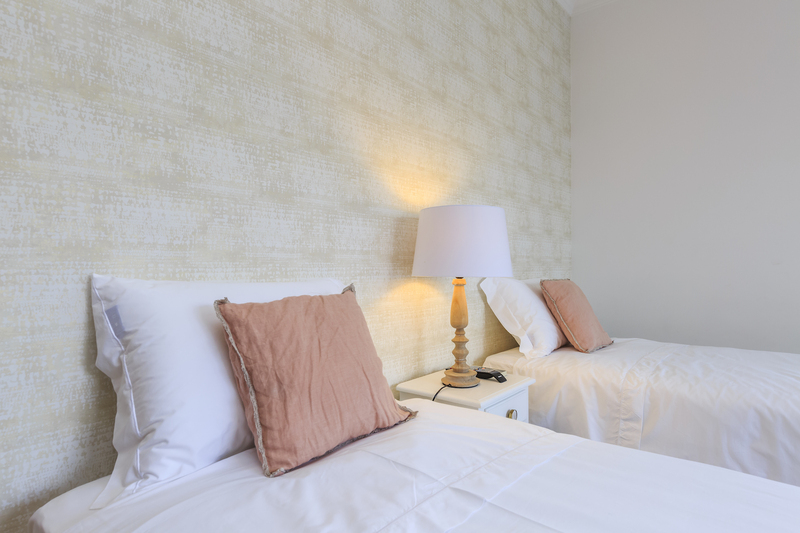 Two of the bedrooms are also located on this floor, one double en suite and one twin en suite. There is also an office that has an adjoining shower room. 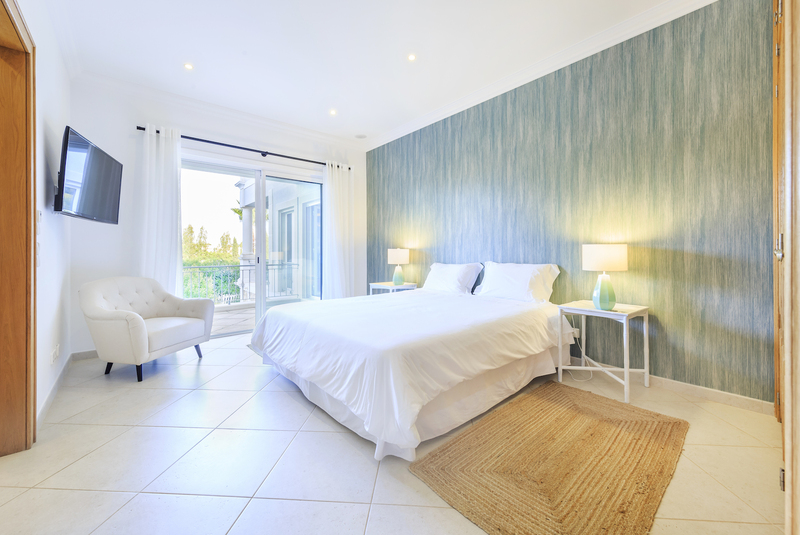 On the upper level you will find the superb master suite which has its own private balcony which is a wonderful space to relax and enjoy a cool glass of wine as the evening draws in, or indulge in breakfast on the balcony. However you choose to use this space it's a luxurious aspect that makes this room stunning. Speaking of stunning the en suite bathroom really embodies luxury. 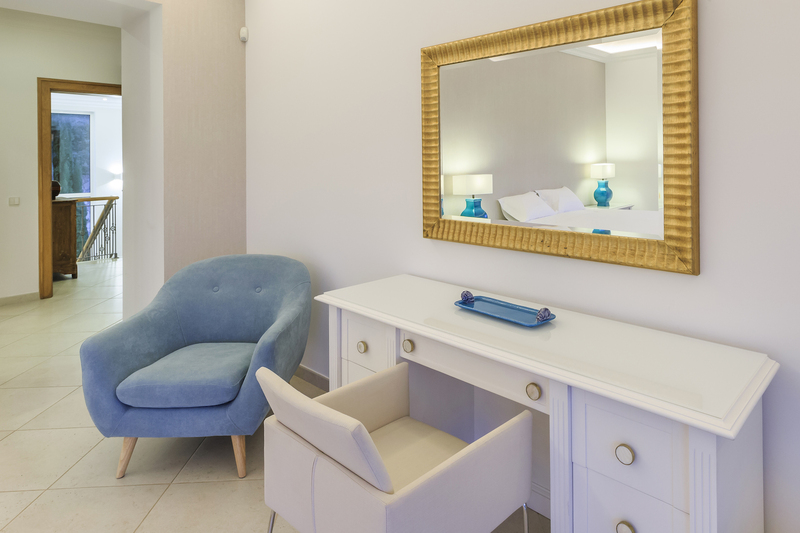 The glass box shower and double vanity sinks provide a relaxing to get ready for your day or an evening out in Quinta. There is also a standalone bath tub for when you need to relax and unwind. 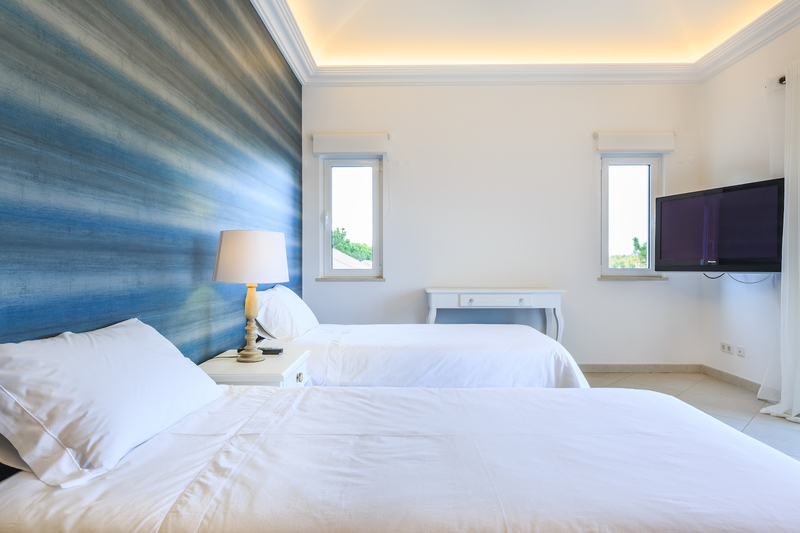 All the other guest bedrooms are finished to a high standard and offer those luxurious touches throughout, including wonderful en suite bathrooms. 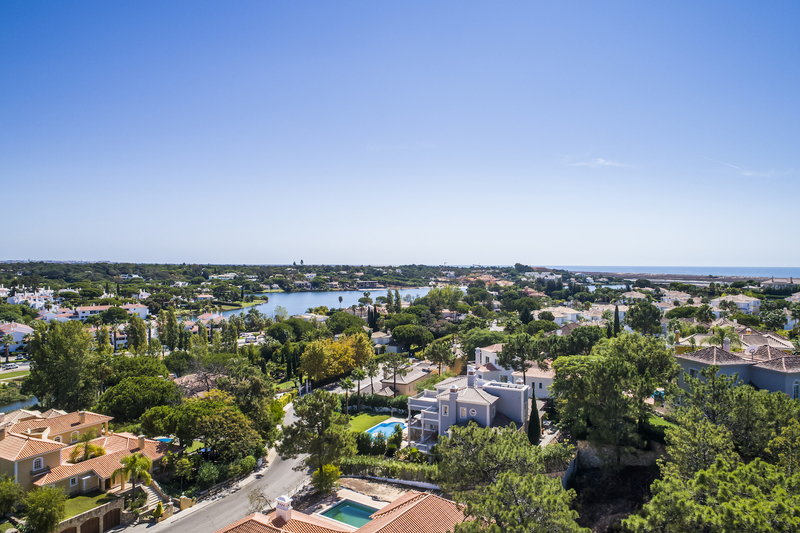 Quinta do Lago continues to be one of the most sought after locations in the Algarve, offering discerning guest choice, style and a sophisticated ambience. 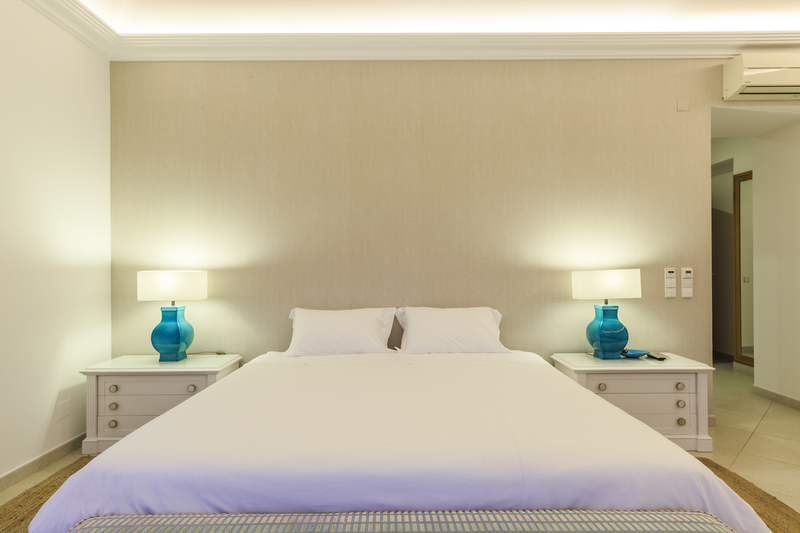 Whether you are looking for the opportunity to shop till you drop at the Quinta shopping complex, or golf till your heart's content, Quinta has it all. 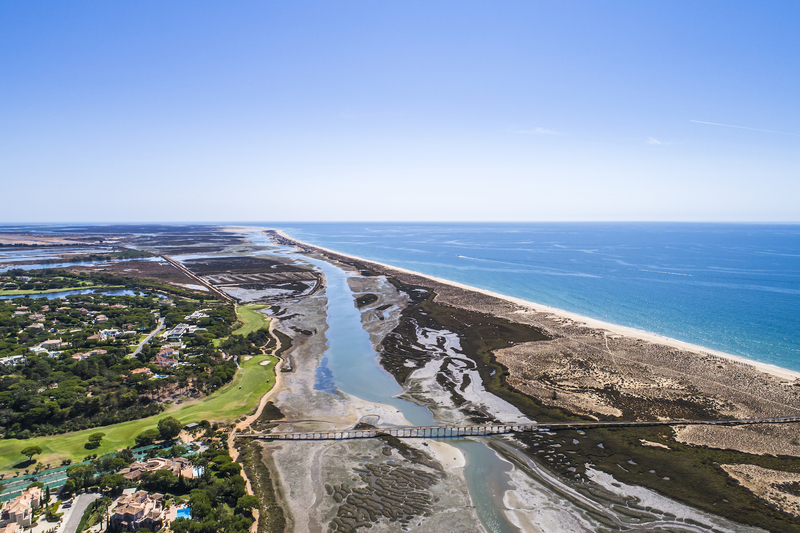 Luxury villas set in the natural beauty of the Ria Formosa nature reserve makes this a unique holiday location. 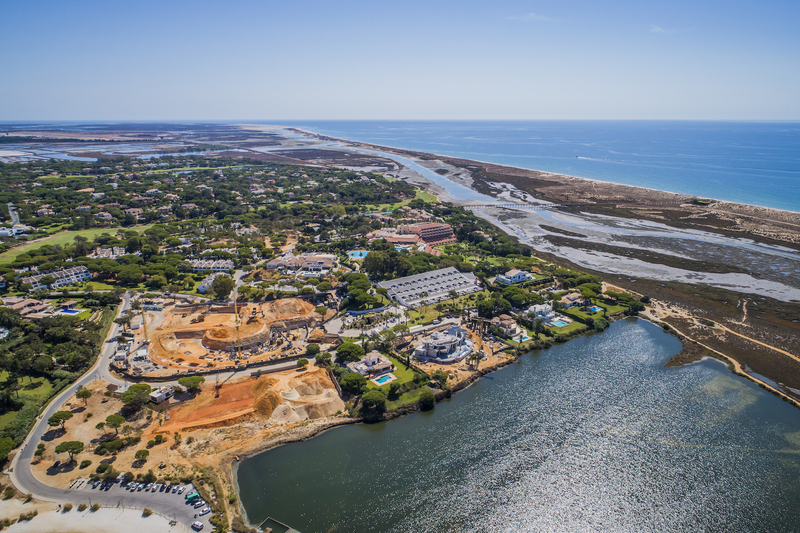 Sport lovers will find so much to enjoy on a Quinta do Lago villa holiday, with tennis, horse riding and water sports all on offer here. 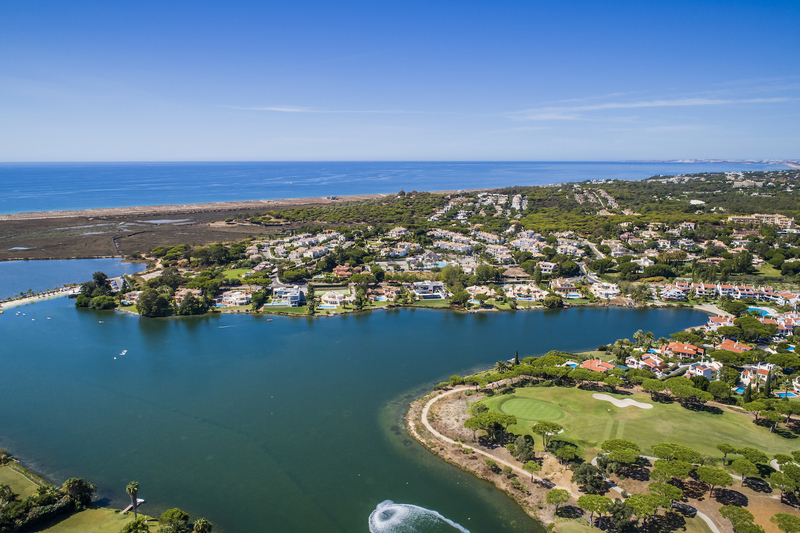 Read more about Quinta in our guide to the area here. This villa is a very popular villa so if you would like to stay in this gorgeous property please don't hesitate to get in touch we are here to help make your holiday perfect.